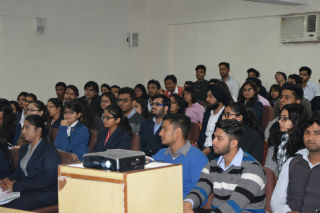 On Monday 30th January, 2017, Department of Information Technology, Jims organized a full day workshop on “Cyber security and Solutions” for MCA students. The main objective of the workshop was to teach the students that how hacker breaks the computer security, mobile security, network security and how students can create own security rules between data and hackers to secure their web sites from hackers. 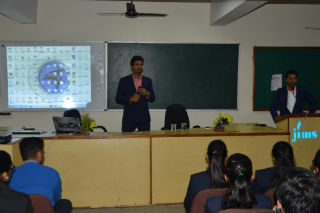 The workshop was conducted by Mr. Manish and Mr. Prabesh from Cryptus Cyber Security Pvt. Ltd. He had covered the various topics on security like Google hacking, Facebook hacking, System hacking, Firewalls Hacking and so on and also provided solutions to secure the system from these attacks. Most of the students rated the workshop excellent and found it interesting, knowledgeable and interactive. Event was well appreciated by all the students of MCA.